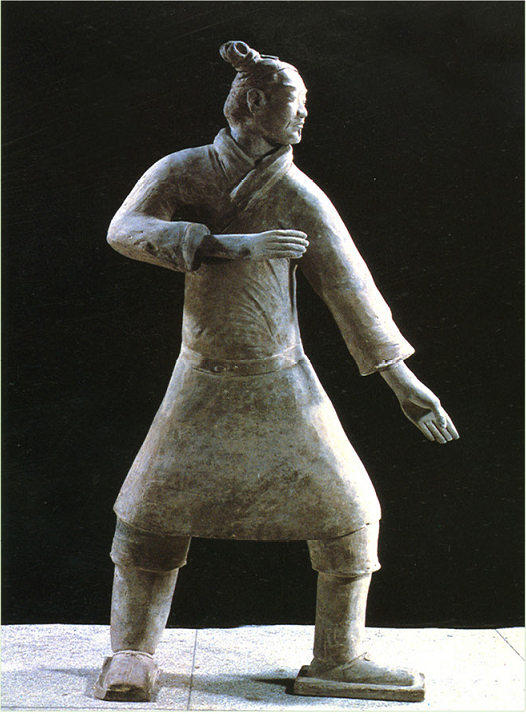 As a time-honoured sport, archery was widely used in hunting and for self-defence, and as a major subject in military training and school education, until the Qing Dynasty (1644-1911) when it gradually lost its military significance and became a pure sport. 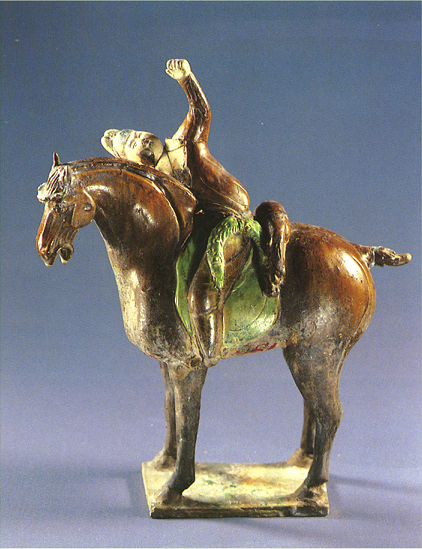 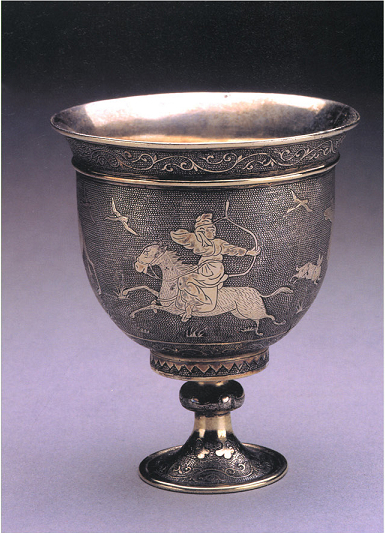 Glazed pottery depicting an archer on horseback, unearthed in 1971 in Qianxian County, Shanxi Province and dating back to the Tang Dynasty (618-907). 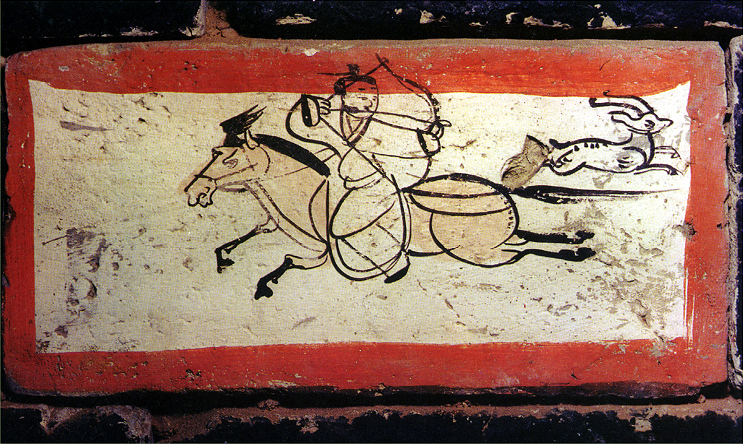 Emperor Qianlong (reigned 1736-1796) engaged in archery.